The answer to this question is no. Ricin is a naturally occuring protein which is present in the seeds, but the extreme heat used during the oil extraction process denatures or deactivates the protein, leaving it harmless. 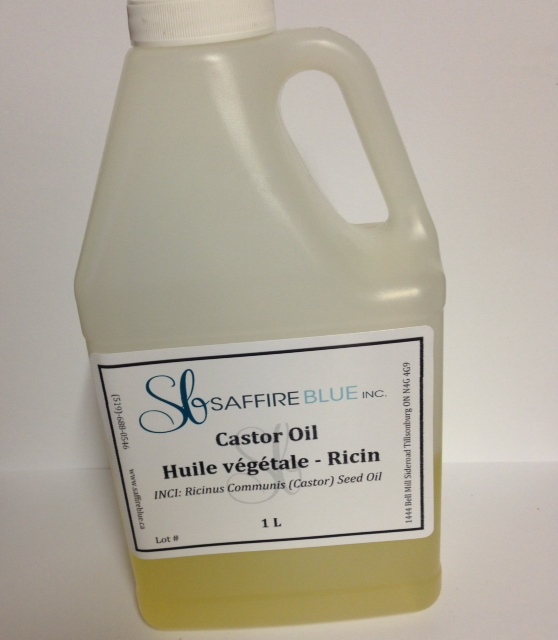 I personally was not given castor oil as a child, but if you ask your parents or grandparents you will probably find someone who was, as it was for many years a traditional remedy for constipation. So, no need to worry if you check the label of your favourite soap and find castor oil on it…it’s perfectly safe.